Elmer G. Gilbert received his B.S.E. and M.S.E. degrees in Electrical Engineering in 1952 and 1953, respectively, and his Ph.D. in Instrumentation Engineering in 1957, all from the University of Michigan. He has been with the University of Michigan's Department of Aerospace Engineering (then called Aeronautical Engineering) since 1954, becoming Professor in 1963 and Professor Emeritus in 1994. R.E. Kalman was born in Budapest, Hungary, on May 19, 1930. He received the bachelor's degree (S.B.) and the masterís degree (S.M.) in electrical engineering, from the Massachusetts Institute of Technology in 1953 and 1954, respectively. He received the doctorate degree (D.Sci.) from Columbia University in 1957. Lotfi A. Zadeh joined the Department of Electrical Engineering at the University of California, Berkeley, in 1959, and served as its chairman from 1963 to 1968. Earlier, he was a member of the electrical engineering faculty at Columbia University. In 1956, he was a visiting member of the Institute for Advanced Study in Princeton, New Jersey. Yu-Chi (Larry) Ho received his S.B. and S.M. degrees in Electrical Engineering from M.I.T. and his Ph.D. in Applied Mathematics from Harvard University. Except for three years of full time industrial work he has been on the Harvard Faculty. 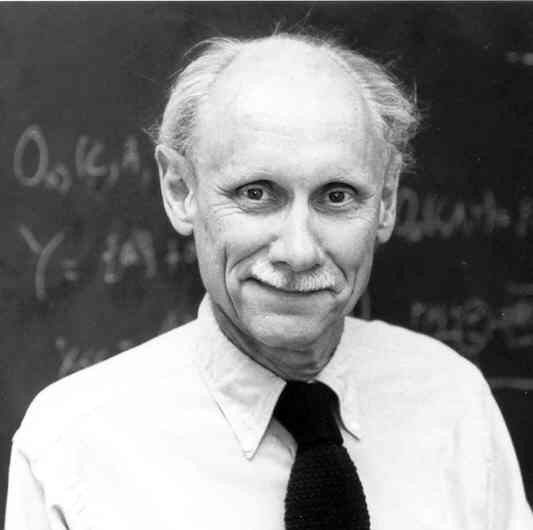 Since 1969 he has been Gordon McKay Professor of Engineering and Applied Mathematics. Since 1989, he has been the T. Jefferson Coolidge Chair in Applied Mathematics and Gordon McKay Professor of Systems Engineering at Harvard. Dr. W. Harmon Ray is Vilas Research Professor and past chairman of the Department of Chemical Engineering at the University of Wisconsin in Madison. He received his B.A. and B.S.Ch.E. from Rice University and his Ph.D. from the University of Minnesota in 1966. Before joining the University of Wisconsin he was a faculty member at the University of Waterloo in Canada, from 1966 to 1970, and at the State University of New York at Buffalo, from 1970 to 1976.